Hart BJJ, Kickboxing and MMA is excited to announce the upcoming minis and youth promotions! 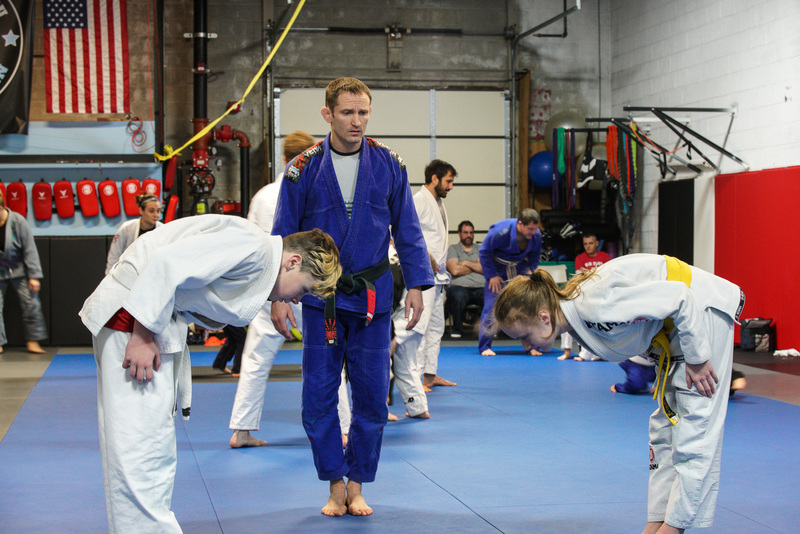 The students in both Brazilian Jiu Jitsu programs have been working diligently over the last 6 months. Their hard work, enthusiasm, technical improvement and attitudes will be recognized on April 13, 2019. ATTENTION PARENTS! How should students prepare for the upcoming promotions?